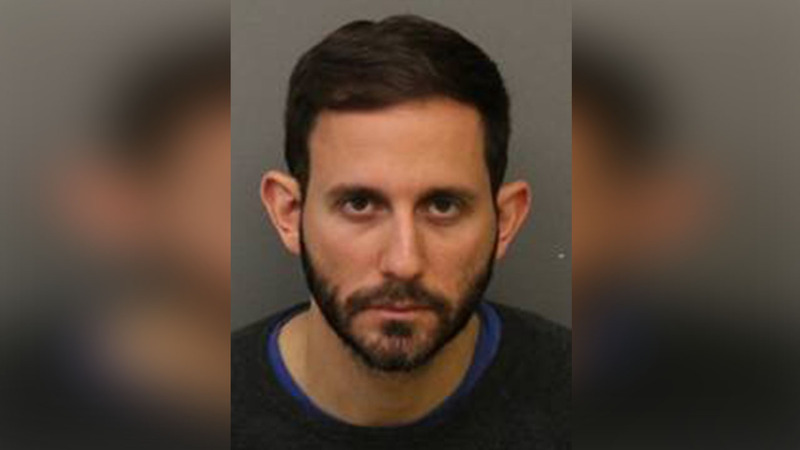 BLOOMFIELD, New Jersey -- A high school coach is under arrest in New Jersey after he is accused of sexually assaulting two teenage boys. Police say 30-year-old Leo Donaldson, a track coach at Bloomfield High School sexually assaulted the teens, at his home in Bloomfield and at his previous residence in Jersey City between 2015 and 2016. Donaldson, who was formerly known as Leo Inglima is charged with first degree aggravated sexual assault by contact, third degree aggravated criminal sexual contact, and endangering the welfare of a child.